Some children who have been born without a limb or who have had a limb amputated feel pain in the non-existent body part. This is often called phantom pain. This pain is caused by damaged nerves from the amputated limb that continue to send signals to the brain. 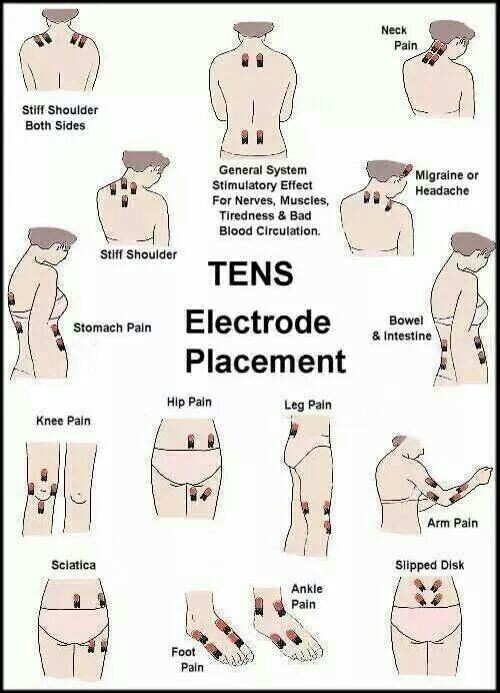 These signals are interpreted as pain. While the pain the child experiences is not caused by an actual injury, the sensations are very real and can include burning or shooting pain, achiness or cramping, or pins-and-needles feelings. The sensations of phantom pain are very real. Following an amputation, there are still nerves present in the remaining portion of the limb and these nerves send pain signals to the brain and tell the brain that the limb is still present. Phantom limb pain is a well-recognised pain syndrome which can resolve on its own with time, but because pain can interfere with your child’s quality of life and decrease physical function, there are various treatments available. Most people experience some pain after undergoing surgery. It’s part of the healing process and generally subsides as the tissues repair themselves. However, it’s not that simple if you are recovering from an amputation. After the initial post-surgical pain subsides, one may experience several types of sensations — some painful and unpleasant, others strange and disconcerting. Doctors can help amputation patients control these sensations early on to limit long-term problems with post-amputation pain. Peripheral Theory: The peripheral theory states that phantom limb pain is the result of neuromas (clusters of nerves near the stump* caused by nerve endings). These neuromas are capable of generating abnormal electrical signals that can cause pain. Gate Theory: Also known as the spinal theory, the gate theory suggests that the dorsal horns in the spinal cord act like a gate by moderating the neural transmission of fibres along the spine. Large nerve fibres, that carry information such as touch, can close the gate in our spinal cord. If a missing limb causes enough deprivation of information the gate can open; this can allow pain signals to travel along the small nerve fibers. Central Theory: According to the central theory, the brain has the ability to maintain memory correlations between a phantom limb and the nerves associated with it. Feelings of pain are caused by the brains attempt to replicate the aforementioned memories. Sometimes a patient feels that a removed body part is still in place. A person experiencing “telescoping” has the feeling their missing limb is still there, but that it has shrunk to a very small size, similar to a collapsed telescope. There’s no mention of pain with this common type of sensation, but it is unnerving. Most patients experience phantom sensations of some sort within six months of an amputation. Patients experiencing this sensation report an actual feeling of pain, ranging from mild to severe, in the missing body part. Although amputations have occurred throughout human history, phantom pain first became clearly defined by a Civil War physician who noted that as many as 90% of soldiers with limbs amputated during wartime developed some degree of phantom pain. Thanks to advancing surgical techniques, phantom pain affects fewer people today, but about 60 to 70% of patients still feel some phantom pain. It’s difficult to pin down the precise frequency because patients often are reluctant to report it. It’s very real to them, but they can clearly look and see that the limb is gone, so they worry that their physician might begin to doubt their sanity. This type of pain occurs in the part of the limb that’s left behind — often referred to as the stump — after the amputation. At the amputation site, some people develop a neuroma, which occurs when a cut nerve ending forms a tiny ball on its end during healing or gets trapped in the suture line when the surgeon closes the incision. This is not phantom pain, but pain originating from the stump. Poorly fitting prosthetics or limb bruising can cause residual limb pain as well. The success of treatment for post-amputation pain depends on the level of pain and the various mechanisms playing a role in causing the pain. 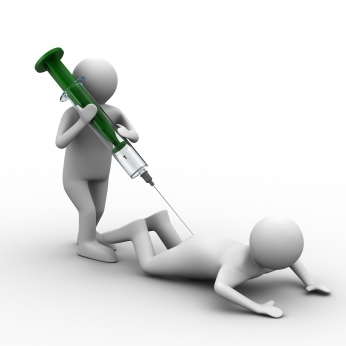 The doctor can also inject a local pain-blocking agent at the amputation site. This can calm the painful signals sent by the nerve endings to the brain, effectively blocking pain messages between the brain and the site of the phantom pain. These prescription pain medications slow or limit how the painful nerves send signals to the brain. In this technique, a surgeon places tiny electrodes directly on the surface of the brain to help attenuate pain with electrical impulses. Deep brain stimulation and motor cortex stimulation are similar to spinal cord stimulation except that the current is delivered within the brain. A surgeon uses a magnetic resonance imaging (MRI) scan to position the electrodes correctly. Although the data are still limited, brain stimulation appears to be a promising option in selected individuals. Spinal cord stimulation is where a doctor inserts small electrodes along the patients spinal cord. The electrodes release weak electrical currents, which in some cases relieves the pain. Neurectomy is a surgical procedure where a surgeon will essentially reseal the amputation. This procedure is pretty risky because cutting the nerves can either relieve the pain or make it worse. amputation pain. This device contains mirrors that make it look like an amputated limb exists. The mirror box has two openings — one for the intact limb and one for the stump. The person then performs symmetrical exercises, while watching the intact limb move and imagining that he or she is actually observing the missing limb moving. Studies have found that this serves to re-map the brain’s neural pathways to register that the limb is no longer there. Another theory is that the mirror helps the brain reduce the painful memories that the person has with the thought of their amputation surgery. This technique involves placing a nerve stimulator on the nerves traveling to the amputated leg. The nerve stimulator resembles the wrapper on a straw but is only about a centimeter long. It has a small electrode inside of it and encases the nerve itself. Rather than blocking the nerve signals, it sends a pleasant signal through the nerve. Wearers can activate the cuff on the nerve ending via a small wireless remote control. When they begin to feel pain, they press a button and the device delivers an imperceptible electrical stimulation to replace the pain sensation as it travels to the brain. Transcutaneous electrical nerve stimulation (TENS) is a non-invasive procedure that involves a device capable of sending weak electrical currents through the layer of skin covering the target area via adhesive patches. The electrical currents disrupt the pain signals, which results in those pain signals failing to ever reach your brain. This procedure does not relieve the pain but rather masks it by tricking your brain. The National Institutes of Health has found that acupuncture can be an effective treatment for some types of chronic pain. It’s thought that acupuncture stimulates your central nervous system to release the body’s natural pain-relieving endorphins. Acupuncture is generally considered safe when performed correctly. Newer approaches to relieve phantom pain include virtual reality goggles. The computer program for the goggles mirrors the person’s intact limb, so it looks like there’s been no amputation. The person then moves his or her virtual limb around to accomplish various tasks, such as batting away a ball hanging in midair. Although this technique has been tested on only a few people, it appears to help relieve phantom pain. There is also a rumored effect from sleeping with a bar of soap under the sheets: reduced cramping. It is thought that the magnesium in the soap bar causes a reduction in cramping generally found in restless leg syndrome, while purportedly helping some people with phantom pain. Some recommend Lavender soap, as lavender is a natural muscle relaxer. You may not have control over whether you develop phantom pain after surgery, but you can reduce your discomfort and improve your quality of life. Find ways to relax. 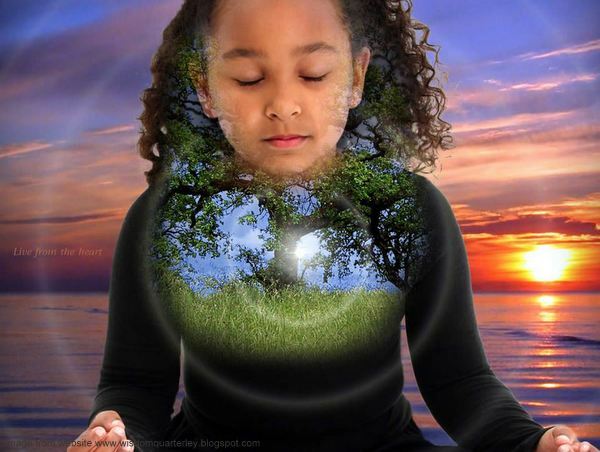 Practice activities that reduce your emotional and muscular tension. Take a warm bath — not too hot, as heat may aggravate the pain. Lie down and follow helpful relaxation techniques, such as rhythmic breathing, meditation or visualisation.